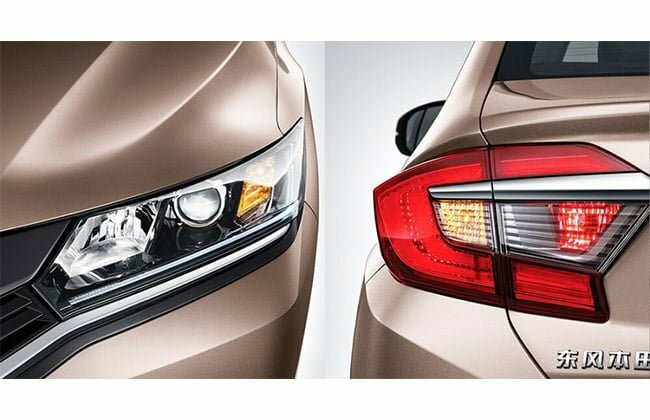 New 2016 Honda City Facelift India Launch This Year! 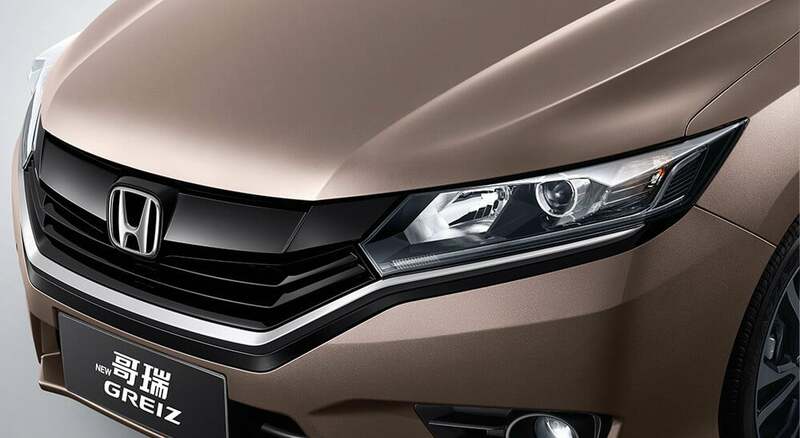 The new 2016 Honda City facelift is almost ready for a launch! It will feature many cosmetic updates, some additional features and minor mechanical changes. 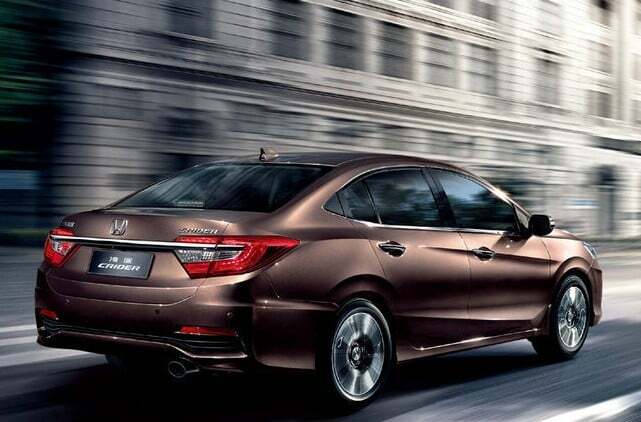 The 2016 Honda City is expected to be similar to the China-spec Crider sedan that was spied earlier. The current Honda City is already 2 years old in India and is fast losing out to the Maruti Ciaz. However, the 2016 City facelift, could help Honda reclaim the top spot in that segment. The 2016 City facelift will be launched by the end of 2017. Here’s all we know about the 2016 Honda City facelift launch date, specifications and price in India. 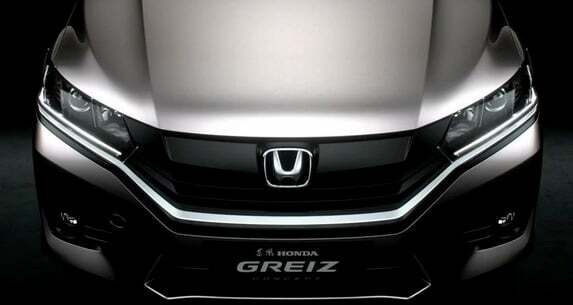 The 2016 Honda City facelift should be out by the end of this year. Our guess is that the City 2016 launch will take place in November this year. Honda is yet to announce launch details of the new City 2016 but safely expect us to update you with more details in future. Honda has a few other products in the pipeline for 2016-17. These include Honda Accord, Brio facelift and the new Civic. Also on the cars is a Jazz based crossover. 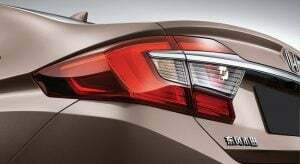 The new Honda City 2016 facelift prices are expected to start at INR 8.80 lakhs. This will make the 2016 City a bit pricier than the current model. Top-end model of the new City facelift 2016 could cost INR 13.40 lakhs. Here are the expected prices of the 2016 Honda City. Honda cars are not really known for their aggressive pricing. The current City is already more expensive than its competitors. With prices set to increase with the arrival of the new model, it will become an even lesser value for money product. The new City 2016 facelift will have the same engines as the current model. However, expect it to get a couple of mechanical updates. The most significant of these will be a 6-Speed Manual Transmission for the Petrol engine. Also, the engines are expected to be re-tuned for higher power, torque and mileage. Apart from that, they will largely be the same as the current lineup. As we said, the engines will offer higher fuel mileage. The addition of the new 6-Speed gearbox on the Petrol model should make the Petrol model deliver higher fuel mileage. Above are the expected mileage figures for the new Honda City 2016 facelift. Also See – Honda BR-V: Another Failure from Honda? The 2016 City facelift looks very similar to the China-spec Crider/Greiz. The City 2016 continues to follow Honda’s ‘H Design’ philosophy but sports a bolder grille, sportier bumpers, new projector headlamps with LED DRLs, and sporty wrap-around taillights. The updated Greiz is also slightly bigger than the pre-facelift, which means 2016 City too could be slightly larger. The car’s length has increased by 45 mm and the width goes up by 10 mm. The car continues to have a height and wheelbase of 1477 mm and 2600 mm respectively. We have always liked the interior of the City and the 2016 facelift continues to please us with its interior design. It has a sporty touch to it, with the centre console slightly angled towards the driver. The dials, the three-spoke steering wheel, the overall design, everything looks sporty. The cabin will get premium features like a 15.7 cm touchscreen, auto aircon, engine start/stop button and electric sunroof. It will continue with the impractical touch controls for the AC. The engines and transmissions come from the current City. This means that the City facelift will come with- 1.5-litre, i-VTEC Petrol and 1.5-litre i-DTEC Diesel engines. However, these will get re-tuned for higher mileage and power/torque. While the updated Petrol could produce 122 PS, the Diesel model will churn out 100 PS. Yet another significant update for the petrol model will be the introduction of the 6-Speed Manual Transmission. It will also come with a CVT. The Diesel model will get a 6-speed Manual Transmission. By the time Honda launches the updated City in India, some of its competitors would have received updates or replacements. Maruti will update the Ciaz sedan soon, while Hyundai will launch an all-new Verna early next year. Skoda will launch the Rapid facelift in India in the coming months. Fiat recently gave the Linea a more powerful engine and Volkswagen will do the same soon. Nothing more is currently known about the new 2016 Honda City facelift but stay tuned for more details.